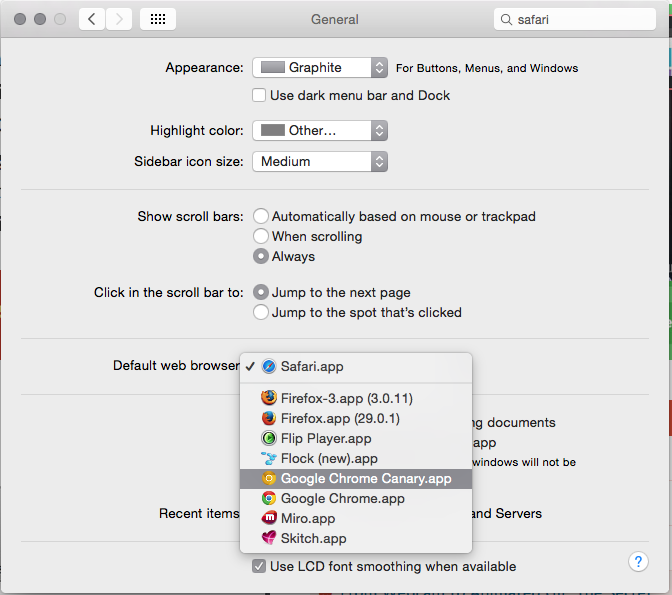 In previous versions of Mac OS X you defined the default browser inside of Safari. 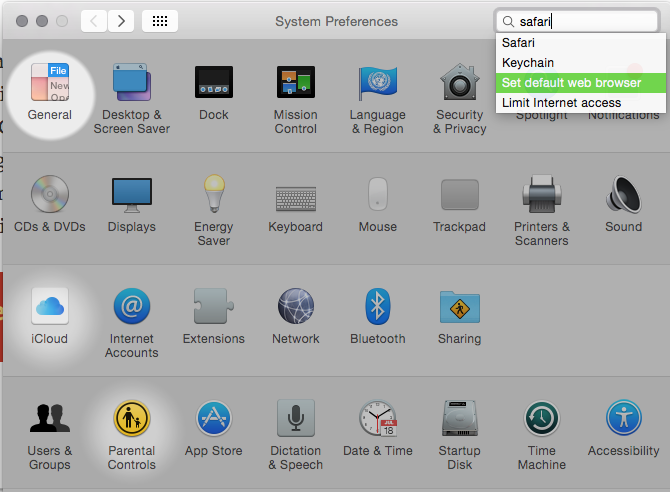 In Mac OS X you set the default browser inside of System Preferences -> General -> Default web browser. Now when you get a link in your email or any other place your new default browser will open up. Happy web surfin’.